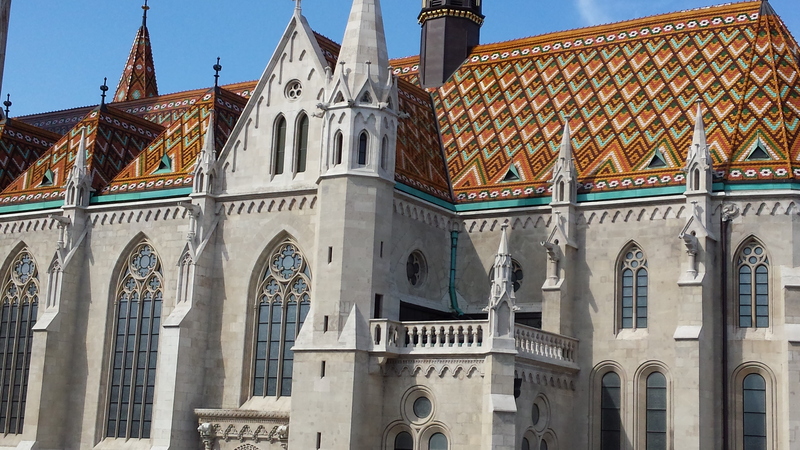 Finding a job in Budapest! In Hungary the cv layout and content are a little different to that of the UK. Date of birth,Place of Birth,Gender,Contact details. If you already have your registration card, address card, tax number and national health card state this below. This site is not available in English, but fairly user friendly and the most widely used. Enter the industry, job position you are looking for. Click “kereses” to get the results. Any advertisements you see in English will be your options, and sometimes one other language is required. 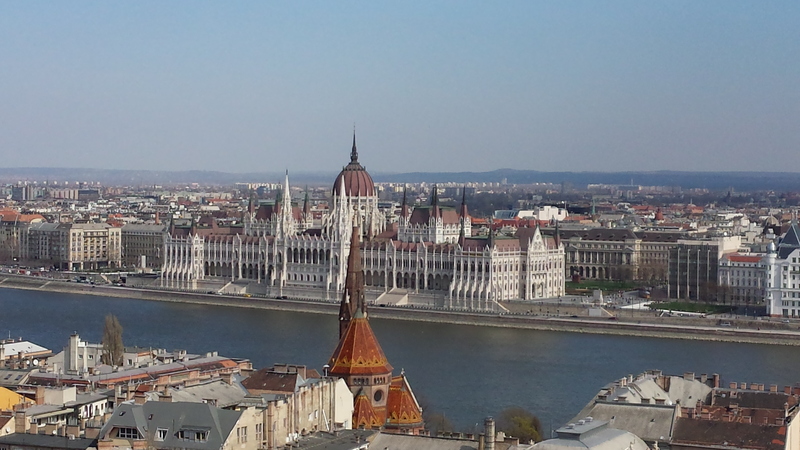 There are a few Facebook paged dedicated to jobs in Budapest and quite often people will advertise then in most expat groups. Quite a lot of the multinationals offer their current employees an incentive scheme to refer potential new employees. Ask around your friends or new acquaintances where they work, they will most likely offer to forward your cv to their hr department. This varies so much in Hungary. 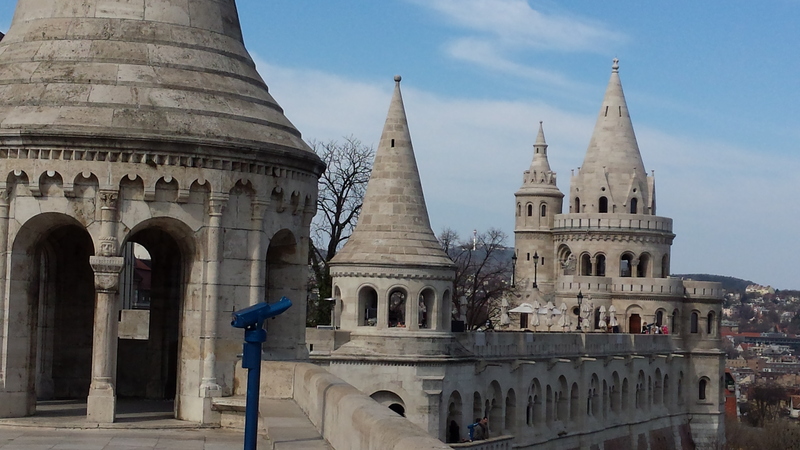 Of course in Budapest the salaries tend to be higher. Do a little research if you can find any info on the sector you are looking at. Ask around people you know. When asked your salary expectation you give it as the monthly amount either gross or net. If you’re offered a job at a multinational they normally have many other incentives on top of the salary. Such as a phone and sim card, working from home (if you work flexibile hours) and cafeteria vouchers. Which can be spent on bkk Ticket, cultural things, the cinema and restaurants! Politics-Hungarian politics is laughable, but similar to the UK in that a lot of people either protest voted for Jobbik this time around or just had no idea who to vote for. Mszp at the end of their last term was found to be corrupt and sadly Fidesz is no better! Sadly Hungarian’s don’t know how to queue. So in most officials buildings, the bank and the post you have to take a number. When a number system is not available it becomes a chaos of people all thinking they have the right to be first even if they arrived last. For every small things you do you get charged whether it be, transferring money to another account, paying by card or withdrawal cash, it all costs money. These charges come from very high taxes the government has out on the banks and thus passing onto the consumer banker. Unlike the UK the banks are making money form the general population rather than from business accounts. Hungarian’s are generally very laid back people, but some that you encounter on the street can seem a little rude. For example when walking down the street, there maybe a group of 3-4 people taking up the entire path, for some reason they do not feel the need to move slightly behind each other or to the side just for that brief second you are passing. I’m pretty sure regardless of the country this would be considered rude, especially if you did this to the older generations. Hungarian’s can drink just like the British but maybe even more. Never say no to Hazi Palinka. Always look the person in the eye that you are cheersing with. It pretty much doesn’t exist here and is very bad in most places. Most restaurants I have been to, it has taken 15-20mins to order a drink and the food takes forever to come out from the kitchen. You have to make up BS stories if you want to return something just because you changed your mind. Referring to my earlier post https://britgirlbudapest.wordpress.com/2014/04/04/bureaucracy-is-no-ones-friend-in-hungary/. Hungarian official administration is a mind field for any Hungarian let alone a foreigner. 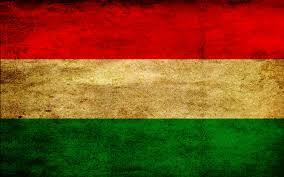 There is is this curious notion that some Hungarian’s believe they are descendant from Aliens. Do a google search and you will find some intriguing articles about this. You’ve accepted that Sour Cream isn’t just for Nachos. You’ve one pub or bar that you always seem to find your self in. You eat pancakes (palacsinta) as a dessert and not just on pancake day. You’ve given up converting Forint into your home currency because your head just cannot deal with that many numbers. The novelty of seeing 100,000 in your bank has worn off. You don’t find jokes or references to “being hungry” funny anymore. Lake Balaton actually seems like an ocean because it’s been so long since you saw a real beach. Drinking soda water in wine is normal. You know the names of at least 3 different types of fröccs. 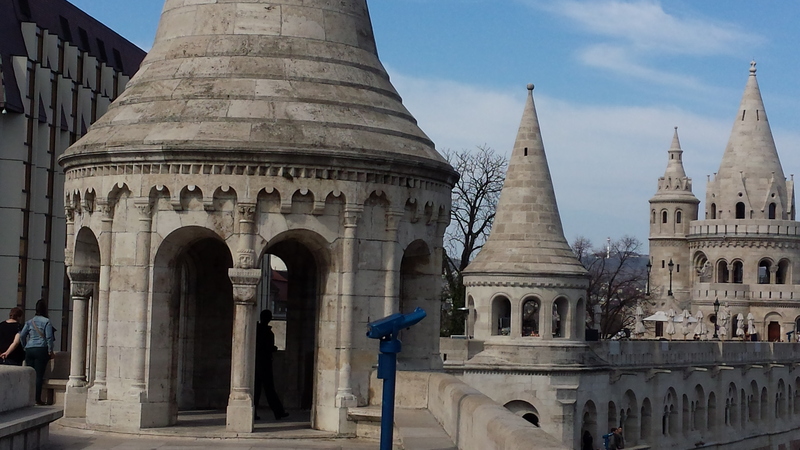 You realise Hungarian wine is actually very good, and wonder why it isn’t more widely available else where. That it doesn’t matter how much you try to learn Hungarian, your pronunciation (as an English native speaker) of the rolled R will never be correct. 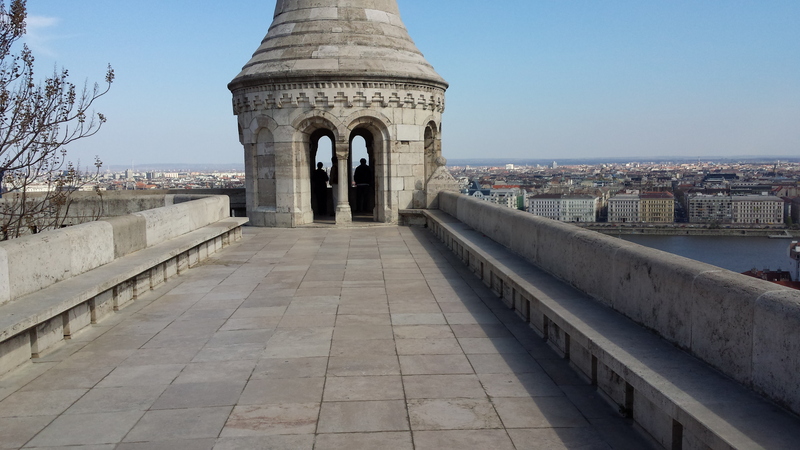 When walking around Budapest your visiting friends and relatives tell you you walk to fast. Just seeing the word “Fidesz” or an image or Viktor Orban’s face riles you. You consider a pint of beer costing more than 450Huf is a rip off. You’ve learn’t to say no to a shot of Palinka. I would just like to add that this list is based on my own experiences and stories other expats have told me. If you have others that you think should be added to the list, add them in a comment or send them through the contact form. It never ceases to amaze me how quickly time flies. 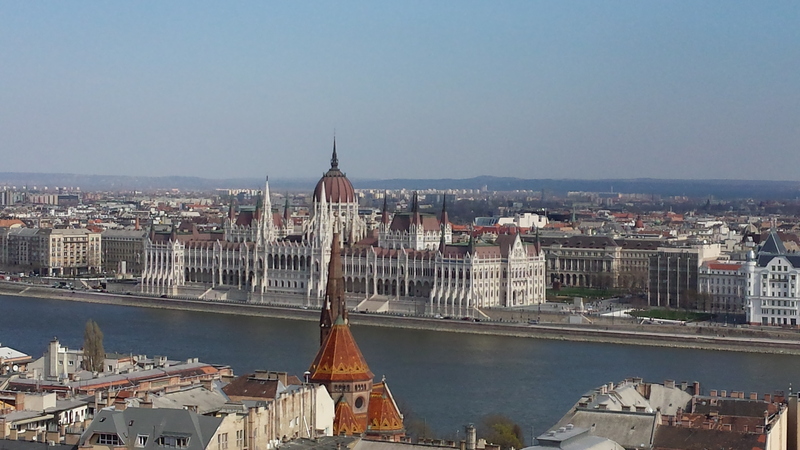 The one year anniversary of living in Budapest has been and gone! Not only have I been looking back over the last year of my life, but also how I feel this blog has become half a help guide to expats half an online diary or maybe even a rant. I’ve learnt so much about myself in the last year, there are many things I would do differently and things I wouldn’t change. My patience has grown a little, although I still have my days where I let the bureaucracy get me down. I do not give up so easily, but there is room for improvement. As far as I’m concerned I’ve managed to live here a year so that is proof enough. 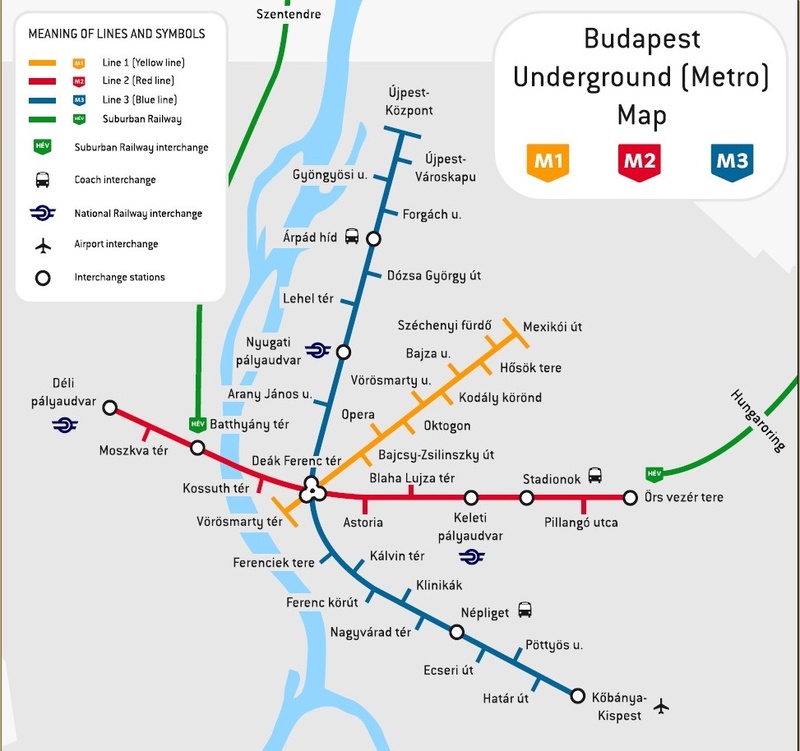 So if you are just moving to Budapest or Hungary in General here is my advise to making your way though your first year. Getting to know the city! Buy a pass and use the overground public transport as much as possible. Walk around the city get to know its streets. Download the bkv app. Absolute life saver when your lost, it has a map which uses gps only, shows you the closest stops and full timetable of all available public transport! Get out and meet people! Join all the Facebook and other expat communities listed on my “online friending” post. A little goes a long way. When your more settled take classes. I can only recommend Babilon nyleviskola as it the only one I have attended, but there are many in and around the city. Don’t let the bureaucracy get you down. Although at some times slow, the system does work in its own weird and wonderful way! To live here you have to learn to be laid back if your not already. I wish you the best of luck! Contact me any time if you need help or advise! Finding friends in a new place…..How hard can it really be? 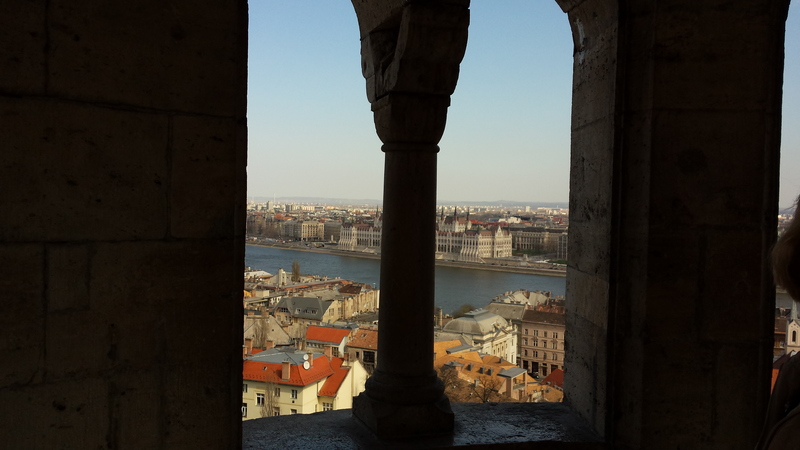 Well, before I moved to Budapest I assumed it would be fairly easy to find some like minded people, in reality it is not as easy as it may seem. 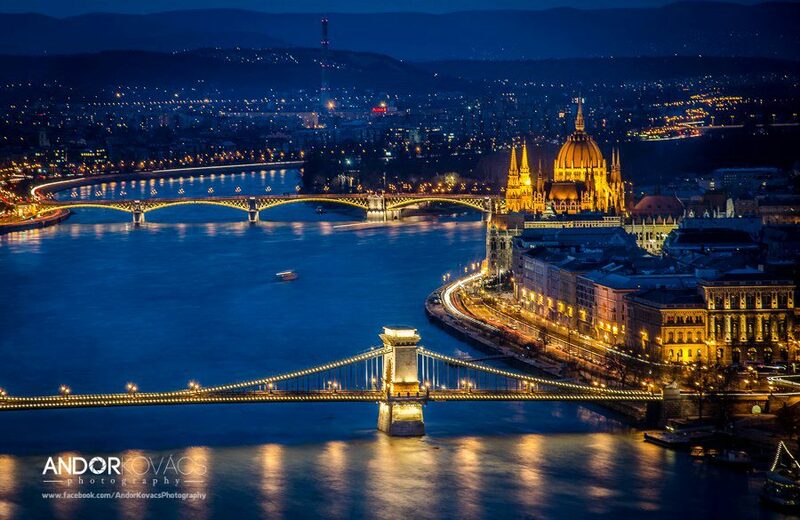 Originally I went to one of the ‘imp” (International meeting point events) found through Facebook and I did meet one very nice girl who, unfortunately only ended up staying in Budapest 3 months. So back to the topic at hand, so you move to a new city, find a job and wounder how to stay making friends outside of work? My first port of call was Facebook, there are many groups that arrange various activities for expats. I’ll post links to all of them at the bottom of this post. I previously mentioned the Imp event, these are great if you’re wanting to have a few drinks, maybe a little dance, I got the impression the people that go to these events already know each other through studying or work. I meet one girl at this event who happen to sit with a group of other people, but was totally ignored, so I found it all a bit clicky for me. Great for Students who don’t have to be at work at 9am the next day, as these events are always held on a Wednesday fortnightly at Ankert. So after this event and my exploration of Facebook, I didn’t find any particular event that I was totally into. So I started to search Google and started to find lots of expat website. Through these sites you can sign up, post if you have any questions, look through previous posts of varying really helpful info! Also you can see who the other member are in your town/city and current country of residence. So I introduce myself to the group and started looking through the various members. I decided it would be best to look for other females around my age, in the hope we may have similar interested. So a few messages later I’ve arranged to meet 2-3 girls. Never having done anything like this before I can imagine it’s like online dating, but looking for people that in the future may become good friends. So since the beginning of May I’ve meet 3 girls, 1 Swedish, 1 Mexican and 1 Hungarian. Luckily for me they all speak English very well. So socially the future looks good. Here is hoping to meet many more wonderful and interesting people! 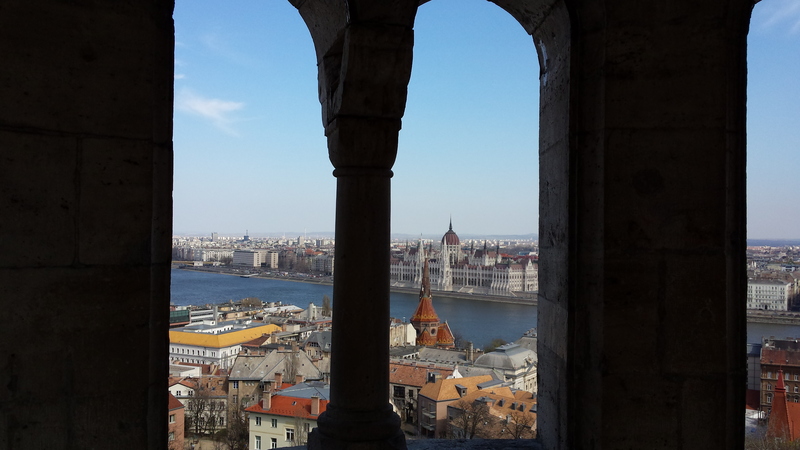 I would say it is difficult for foreigners in general to go to any Government Office in Hungary, but even Hungarians tell me they struggle. No matter who you speak to, there is no logic to the red tape and paper work,no one understand the system. Funnily enough I always get the impression not even the government employees really know what is going on. Over the last 6 months I’ve visited many offices and the story is always the same. You get your number, you wait ages, you get to the counter and they either claim you are in the wrong place, you do not have the right paper work or you’re not in the system. I always get the impression they don’t want to help you or in reality they don’t know what the real answer is (because no one understands the system) so they tell you anything, like you need another paper, just to get rid of you so they don’t have to deal with it! More often than not you go back for the 2nd or 3rd time with the requested paper work, you speak to a different person and they tell you it’s not required and amazingly they can deal with your request. The below blog by mia some ups the immigration office very well and I had a similar experience. I can laugh about these experiences now, but at the time it is very frustrating and time consuming. The moral of the story is! If you do ever have to deal with these offices, take every physical piece of official paper work you own (original and copies) some one who speaks Hungarian and don’t forget your mothers maiden name!